Editor’s Note: We updated this article for 2019. This is our fourth time ranking the cheapest places to live in Virginia. Have you looked at your bank account recently and thought to yourself, “I really need to start saving more money,” but don’t know how? We often think that when we graduate college, a job will come, and we will finally be able to have money like adults and start living the good life. Unfortunately, that is often not the case. With student loans, moving costs, and career startup costs, you may find that there is less in your bank at the end of the month than you originally hoped. After graduation, new job-seekers are looking for their first real job. Something exciting in a new city with vibrant nightlife and home to millions of other Millenials. A city like San Francisco, Los Angeles, or New York City. But is that the best decision for your bank? To make your feeble mid-20s cash supplies last longer, you have to think smarter. And what’s a smarter way to lower monthly costs than living in a place that is super cheap? You can have great careers and social lives in smaller towns that won’t take thousands away per month in rent alone. If you like beautiful mountains, weekend getaways in Washington, D.C, the beach, and historical sites, you may want to give living in Virginia a chance. Virginia is known for its caverns in the mountains, Colonial Williamsburg, and a major base for the U.S. Navy. “Virginia is for lovers” is a common phrase seen across the state. Perhaps you would enjoy drinking wine at one of Virginia’s many vineyards, sipping hot chocolate after an afternoon skiing on the slopes of Wintergreen, or even have a picnic on Virginia Beach on a sunny day. Virginia is a great place for you and any date and the best part of it is that these dates won’t wreck your wallet. Have we caught your attention yet? We hope so because Virginia is a great state to live in for many reasons and its low cost of living is one of the state’s best attributes. Ready to explore the cheapest places in Virginia? Looking to live in a cute foothills town? Check out Big Stone Gap. Maybe the mountains aren’t for you? No worries, because Martinsville and Danville are ready for you. If you are looking for research hubs, there are many places surrounding UVA in Charlottesville and if you are seeking to make more religious roots, Liberty University near Lynchburg might be a great hub for you. Christiansburg is just outside of Virginia Tech. No matter where you choose in Virginia, you will likely have more to save at the end of each month. Who doesn’t like having extra cash? Pulaski is a town in Pulaski County, Virginia, United States. The population was 9,086 at the 2010 census. It is the county seat of Pulaski County. The median income in Pulaski comes in at $40,711 and the median home value is $109,300 for 2019. Big Stone Gap is a town in Wise County, Virginia, United States. The population was 5,643 at the 2010 census. 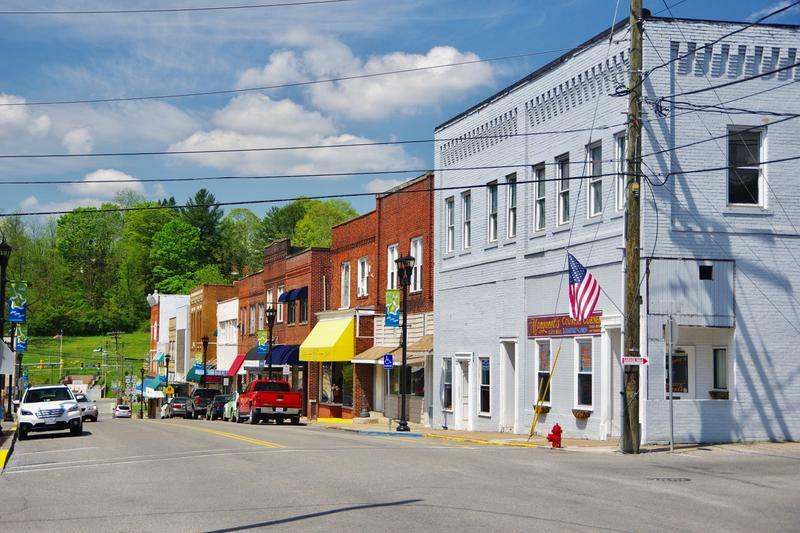 The median income in Big Stone Gap comes in at $40,619 and the median home value is $110,900 for 2019. I have lived in Big Stone Gap for nearly sixteen years, almost my entire life. Moreover, I must imply, if your not a teacher, do not obtain a position in a hospital, or work at a jail, then you will waste your time trying to find a satisfactory stream of income here. 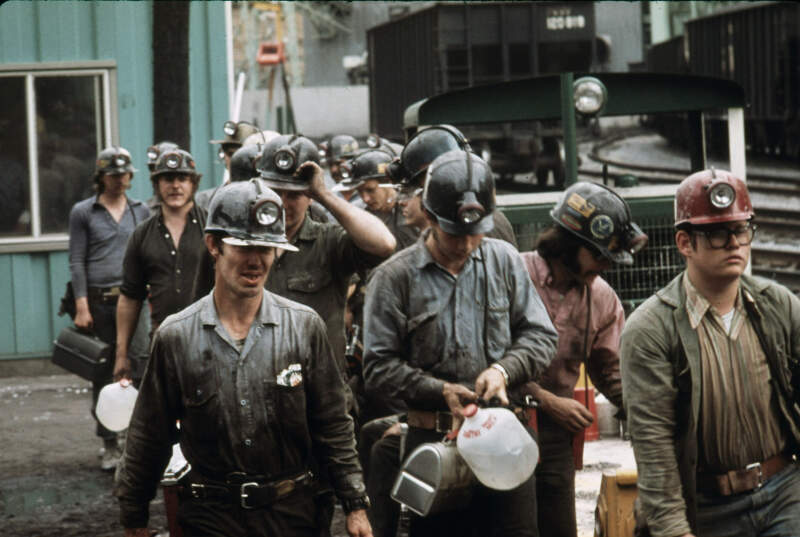 One of the main sources for wealth in several of the areas listed, was the coal industry. As anyone can guess, most of the firms have released their employees’ positions because of the strict regulations that the Obama administration has placed. Which leads to towns such as this one, to become quite poor. Marion is a town in Smyth County, Virginia, United States. The population was 6,033 according to a 2017 count- not estimate- using local resources, information and current data. It is the county seat. The town is named for American Revolutionary War officer Francis Marion. The median income in Marion comes in at $31,933 and the median home value is $91,300 for 2019. Bluefield is a town in Tazewell County, Virginia, United States, located along the Bluestone River. The population was 5,444 at the 2010 census. 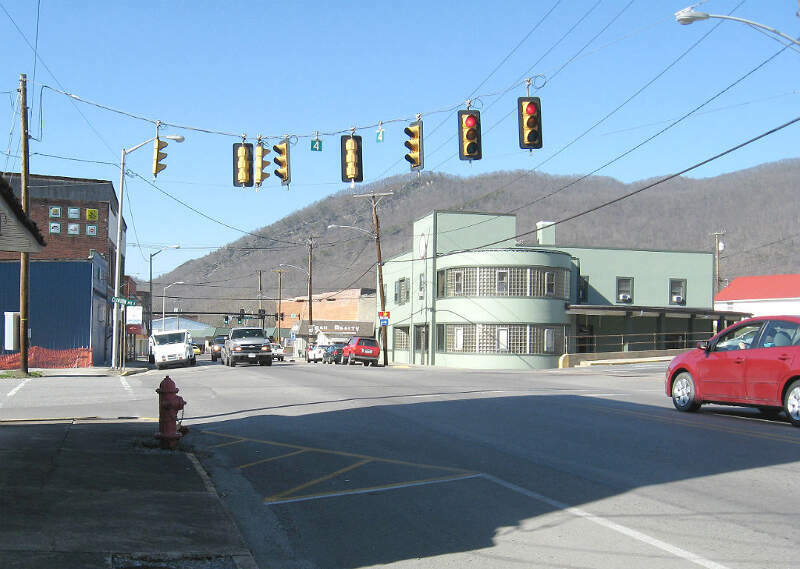 It is part of the Bluefield WV-VA micropolitan area which has a population of 107,342. The micropolitan area is the 350th largest statistical population area in the United States. The median income in Bluefield comes in at $44,010 and the median home value is $125,100 for 2019. 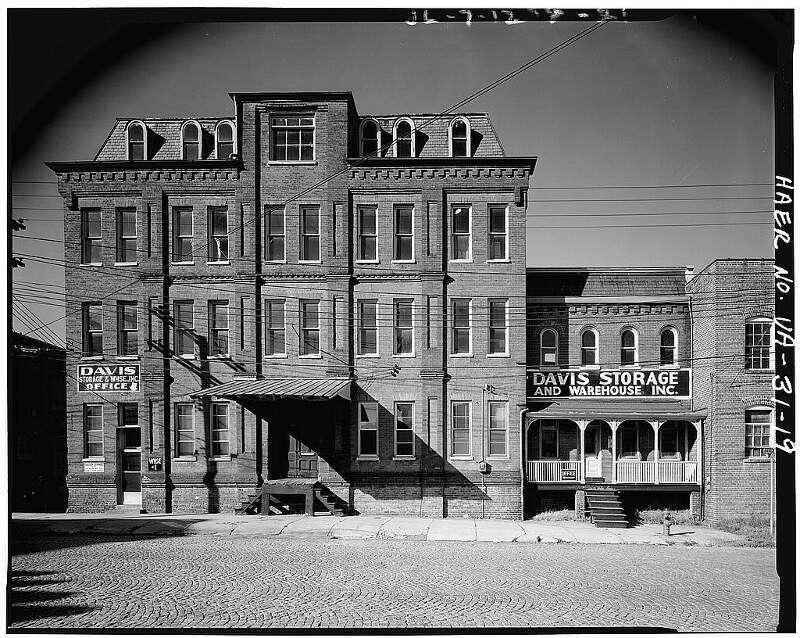 Danville is an independent city in the Commonwealth of Virginia. As of the 2010 census, the population was 43,055. It is bounded by Pittsylvania County, Virginia and Caswell County, North Carolina. It hosts the Danville Braves baseball club of the Appalachian League. The median income in Danville comes in at $34,951 and the median home value is $90,900 for 2019. I have lived in Danville, VA my entire 33+ years of life. Yes it’s home to me, but it’s not where I want to spend the rest of my life & this is why. I would not recommend moving here unless you plan on retiring. There are no good paying jobs here unless you happen to get a job at one of the few factory’s they have left. All they have are shopping & food places so restaurant, fast food, retail & banks are almost your only job options. When you compare the income of minimum wage to the cost of living & necessities like food & gas, good luck being to make it happily on your own without assistance. The median income in Covington comes in at $35,546 and the median home value is $72,200 for 2019. The median income in Martinsville comes in at $33,545 and the median home value is $90,100 for 2019. Richlands is a town in Tazewell County, Virginia, United States. The population was 5,823 at the 2010 census. It is part of the Bluefield, WV-VA micropolitan area which has a population of 107,578. The median income in Richlands comes in at $28,410 and the median home value is $84,300 for 2019. Christiansburg is a town in Montgomery County, Virginia, United States. The population was 21,041 at the 2010 census. It is the county seat of Montgomery County. 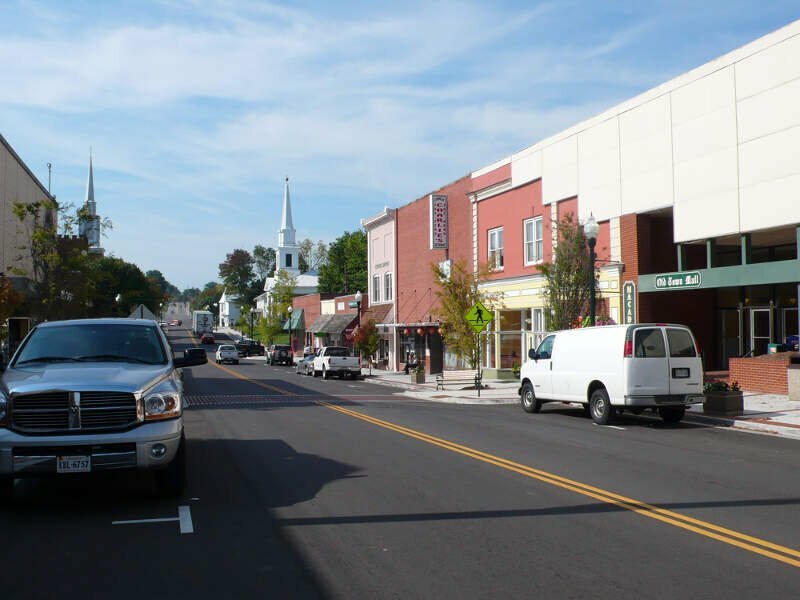 Christiansburg, Blacksburg, and Radford are the three principal municipalities of the Blacksburg-Christiansburg-Radford Metropolitan Statistical Area which encompasses those municipalities and all of Montgomery County. The median income in Christiansburg comes in at $60,223 and the median home value is $182,300 for 2019. Bristol is an independent city in the Commonwealth of Virginia. As of the 2010 census, the population was 17,835. 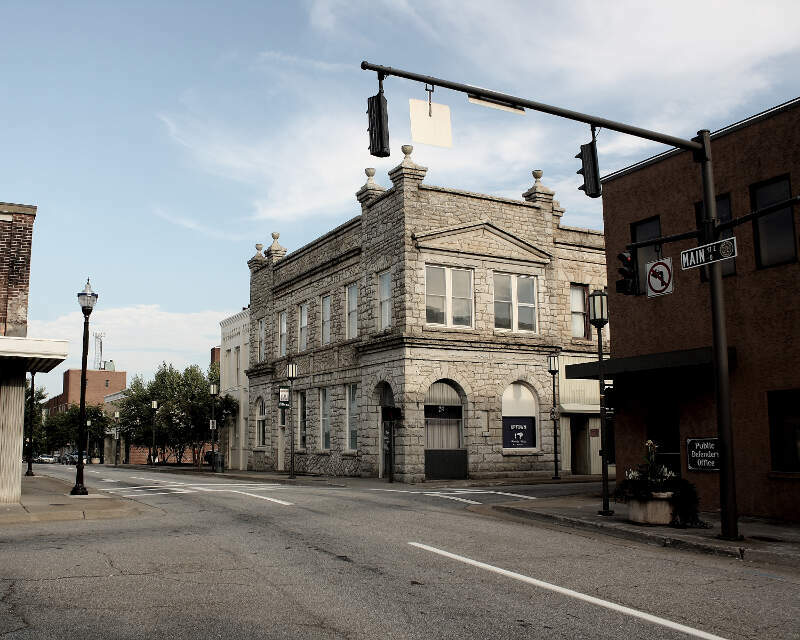 It is the twin city of Bristol, Tennessee, just across the state line, which runs down the middle of its main street, State Street. 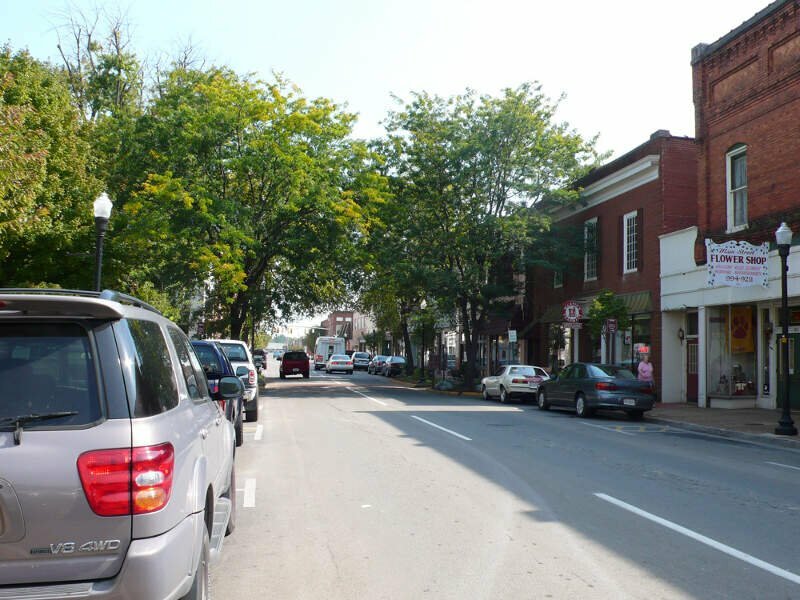 The Bureau of Economic Analysis combines the city of Bristol, Virginia, with neighboring Washington County, Virginia, for statistical purposes. 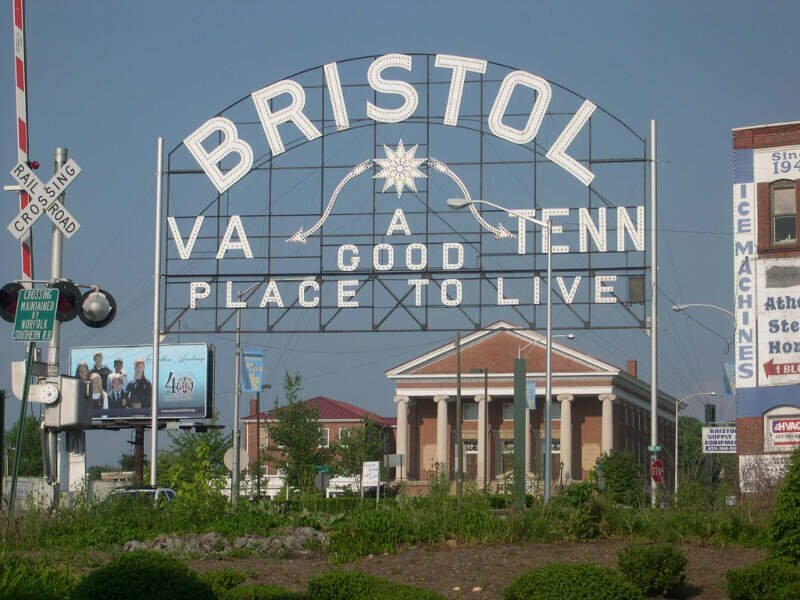 Bristol is a principal city of the Kingsport-Bristol-Bristol, TN-VA Metropolitan Statistical Area, which is a component of the Johnson City-Kingsport-Bristol, TN-VA Combined Statistical Area – commonly known as the “Tri-Cities” region. 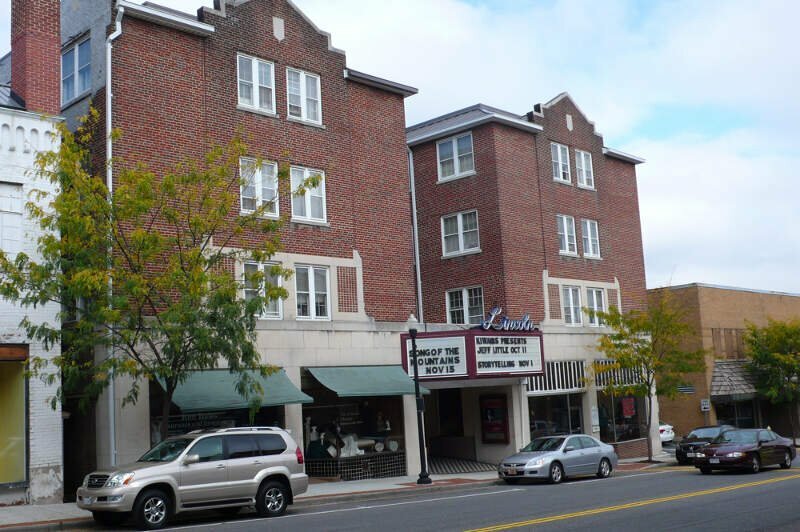 The median income in Bristol comes in at $37,844 and the median home value is $114,100 for 2019. You can then compare these metrics in each of the places in Virginia to figure out which is the least expensive. So we used that cost of living index in order to rank all of the 62 places in Virginia that have more than 5,000 people. 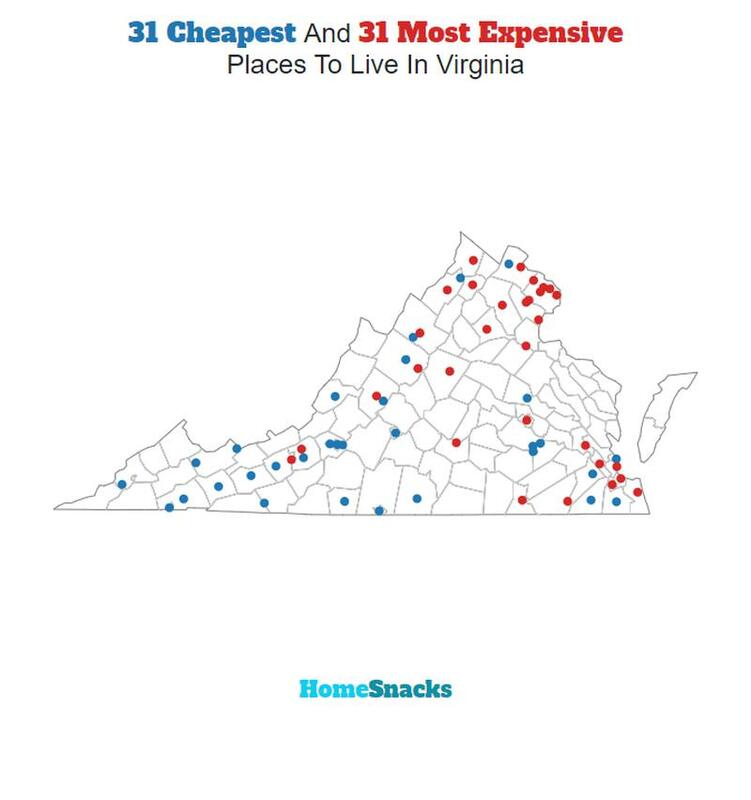 The place with the lowest cost of living in Virginia according to the data is Pulaski. If you’re looking at the cost of living numbers in Virginia, this is an accurate list of the most affordable places to live in virginia for 2019. What Are The Most Affordable Places To Live In Virginia?